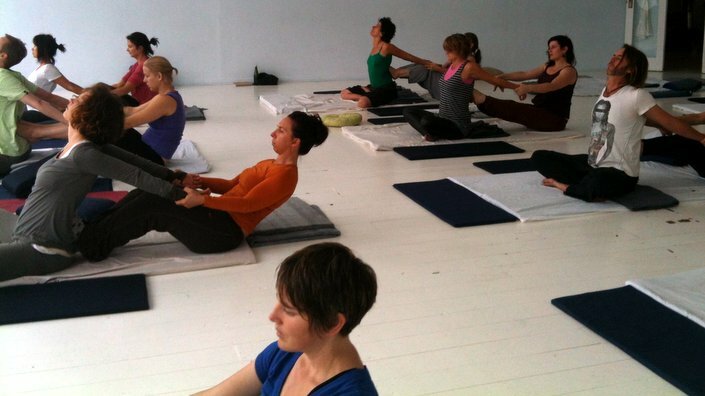 In this 3-hour ‘Taster’ course, students are introduced to the practice of Thai Yoga Massage with Yoga Trinity. Through demonstration and hands-on practice you will gain first hand experience in both giving and receiving a Thai Yoga Massage. 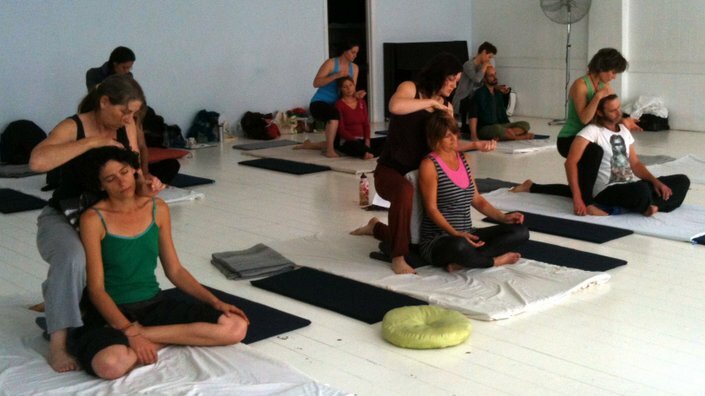 In this course you will learn a 20-minute massage sequence that incorporates the fundamentals of Thai Yoga Massage. An invaluable introduction for those wishing to learn more or perhaps begin studying our Thai Yoga Massage Practitioner Programs.